Indian weddings are nothing less than a cultural extravagance in every sense possible. Weddings are like festivals, from the preparations to shopping to the d- day, everything about weddings is as special as festivals in our country. The only difference is that festivals cater to a greater audience while marriages are in regards to two families and their relatives and friends. But you will be surprised to know that today attending a wedding is also a ticketed business. Yes, a startup Join My Wedding aims at giving a glimpse of this cultural extravagance to foreign tourists. Here is how it works, Indian couples list the details of their wedding on Join My Wedding’s website and international travelers can buy tickets to attend the same. The major chunk of ticket earnings goes to the couple, but the company also takes a cut on the sale made through them. said Parkanyi from Join My Wedding. 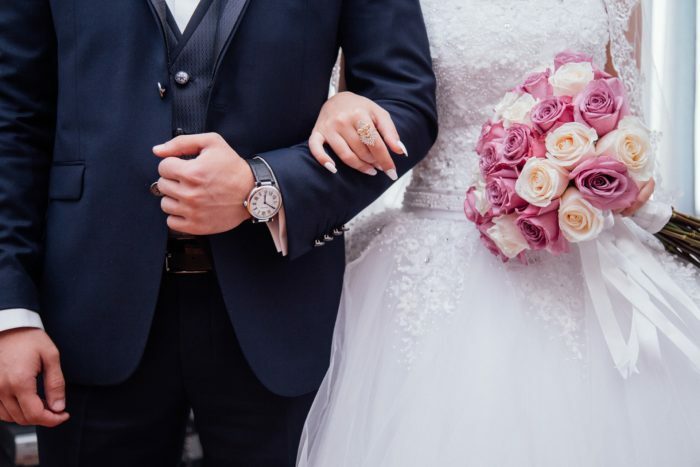 Travel agencies and tour operators are looking at wedding tourism as an opportunity and they are cashing on this latest trend by offering customized packages for international tourists and include attending wedding ceremonies as part of the package. 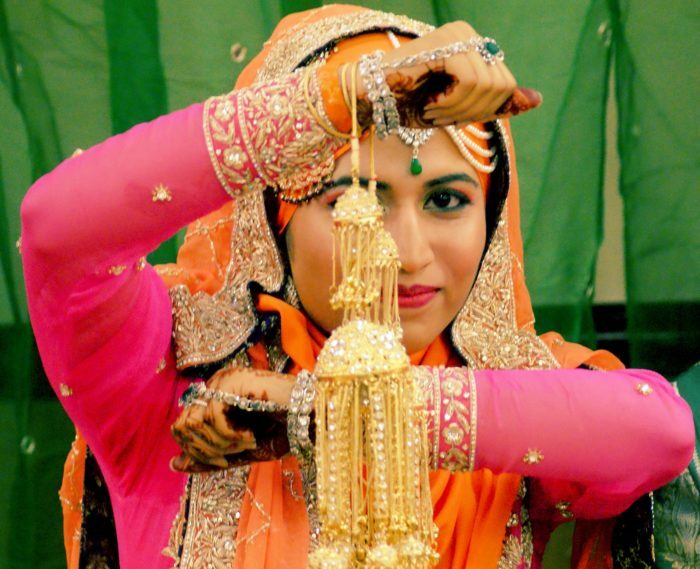 The Indian wedding business is a progressive one and seldom faces any recession. It is estimated at $40 billion worth of business and is growing at about 20% every year. Wedding planning companies are also at a rise and more and more couples opt for professional services for their weddings. 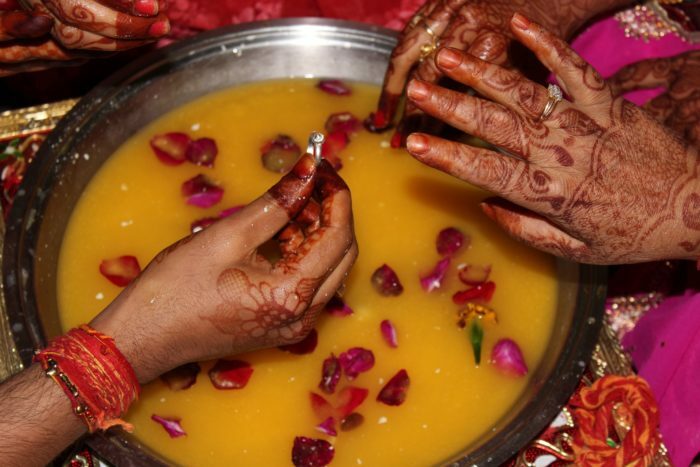 The opulence, customs, and traditions that an Indian wedding offers is unmatched. 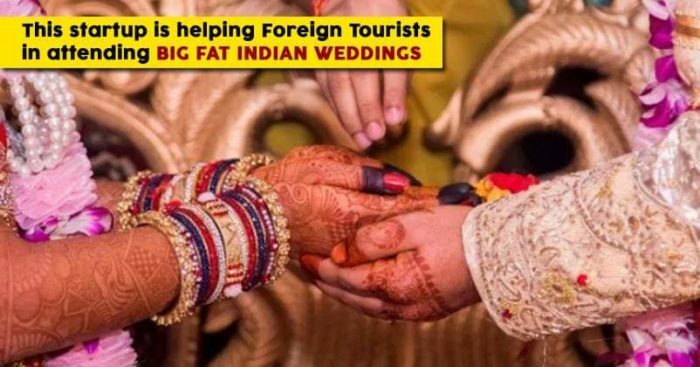 “As far as the Indian (wedding) market is concerned, it’s growing every year,” Ashish Boobna, director of weddings and events at Ferns N Petals, a large wedding planning company for affluent Indians. Almost every sector is getting business from the wedding industry, in areas of decor, entertainment, food, and hospitality, while new companies are being created to cater to the demands of Indians who are getting married, he said. As per Boobna, wedding tourism is a fast catching trend just the way medical tourism is a growing trend in the healthcare industry. While some Indian couples gain showbiz out of inviting foreign travelers to their wedding, others see as an opportunity to showcase India’s culture and traditions through their wedding ceremony. “Foreign tourists are interested in seeing the Indian culture very closely,” he added. The elaborate celebrations with song and dance, the traditional rituals and colors make the Indian weddings very vibrant and this is the primary reason why foreign travelers are interested in attending Indian weddings. “Things in Western weddings are pretty — the Church rituals you do, you probably do an after party. But everything is sort of very structured, whereas here, there’s always … someone would start dancing, there are endless colors, there’s endless food, there are endless rituals,” said Sahajanand Sharma, a tour guide based in India.